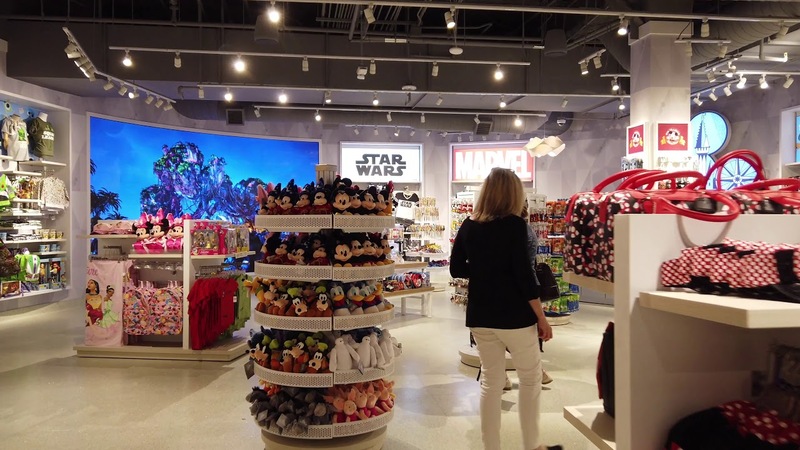 Feb 06, 2019 in "The Walt Disney Company"
The Walt Disney Company released its first quarter earnings for 2019 yesterday, and the theme parks continued to show an increase in revenues. Operating income growth was driven by higher results at domestic parks and resorts, through higher guest spending, and higher occupied room nights. Attendance at domestic parks was comparable to the first quarter of 2018, but per capita spending was up 7% due to higher spending on tickets, food and beverage, and merchandise. At the hotels, per room spending was up 5%, and occupancy was up 3% to 94%. During the earning calls, Disney CEO Bob Iger also mentioned that he expects Star Wars Galaxy's Edge to require very little marketing beyond him tweeting "its open!" Iger also mentioned that Disney will continue to manage attendance patterns through pricing in order to improve the guest experience. Operating income at our international parks and resorts was down modestly compared to the prior- year quarter as lower results at Shanghai Disney Resort and Disneyland Paris were largely offset by an increase at Hong Kong Disneyland Resort. Lower operating income at Shanghai Disney Resort was primarily due to lower attendance and higher costs, partially offset by increased guest spending. Lower operating income at Disneyland Paris was due to increased costs, partially offset by higher average ticket prices. At Hong Kong Disneyland Resort, the increase in operating income was driven by increased guest spending and higher occupied room nights.